My designs are created using digital manipulation of my own photographic images. I love playing with colour, light & texture &, writing short stories & poetry when I have time. 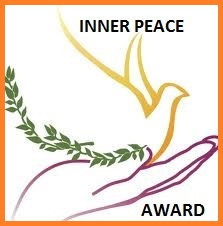 Seeking Truth – Sharing Light – Staying Free. I hope you enjoy viewing and wearing my art as much as I enjoy creating it. Check here to find out about Artzine . 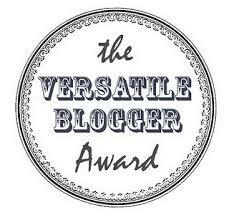 I have recently nominated you for the WordPress Family Award, well deserved. Your welcome, keep up the good writing. Congratulations to you on settling in and doing well with your new blog, which is rich in content and full of goodies! Happy June to you and your family! Thank you so much for your appreciation & greetings. All happiness to you & yours, from me & mine. Good blog Cara. I think youwill do well. I would love a pingback. The more exposure for writers the better. I’ll certainly try to complete an entry in time. Thank you for the invite. so happy u liked my recent post 🙂 plus, i discovered this cool one, right here! I was brought up near there… Thought it had to be! I like to get around too.. 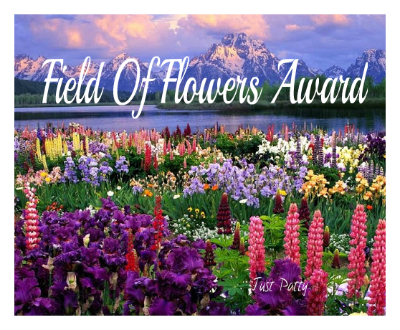 I just nominated you for the lovely “A Field of Flowers” award! No pressure, but it’s over chez moi if you would like it! 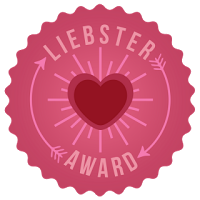 Khana, I finally posted in response to the Liebster Award you sent my way. . . In case you want to read my take on your ten questions! Thanks again! I hope that you and those you love are well and safe. I also hope that al for your beautiful creations are safe, too. Hello Bear, thank you for your concern. We are all safe at present. We are a mixed family & so our sympathy & our fears radiate in all directions. We live in hope of an end, in sha’ Allah, to these terrible times. What is a mixed family? If people living in the same household can get along, why can the rest? It always seemed, to me, that it would so easy for everyone to just stop. But of course it is not. What has been done can not be undone. Though, I wish it so.. So true Bear, in our case mixed family means Brits, Caribbeans, Arabs, Jews (religious & non-religious), Christians & Pagans. That’s just family, if I started to list friends the list would be much longer & wider reaching. Of course non of this will undo the past, but if everyone would start living in the present & looking to the future, maybe we could create a brighter future, if not for ourselves at least for our children & our children’s children. After all it’s their heritage we are creating here. Thank you again for your love & concern, it is very much appreciated. May I copy/past your reply as a blog post? If I may, would you prefer a link to your blog (authorship), or would you prefer to be anonymous, though I would say what country you reside in. I don’t want to put you in any danger. You may delete this request and I will delete your reply if you wish. I would be very happy for you to use my reply on your blog, & please feel free to link back to me if you wish. You won’t be putting us in any danger I assure you. Many people here are very open minded & keen to have better communication & understanding. It is a minority of extremists, as always, that want to be constantly at each others throats. Khana graciously answered my questions, then gave me permission to use her replies as a blog post. Everything has always seemed so simple to me, though not so easy to do. For all of my own decisions I ask, “What is best for the children and their children and their children?”. Unfortunately not everyone agrees with what I think children need or what is good for children. I think the opportunity for happiness, security of self worth, the means of having the best possible good health, and knowing of unconditional love from at least one person, are what is required for a child’s care. When Khana described her “mixed family”, I was delighted!! Just stop. Think of the children, and that is all. Recently some similar things have passes back and forth in comments on another post. Then Khana said it succinctly and beautifully. Khana lives in Israel. Thank you, Khana, for all that you have done. Aaaargh! formatting!! … It’s OK, now, but those you only read the reader or get emails will see overprinting and a mess. Thanks for liking my post. Your work is interesting and very good. 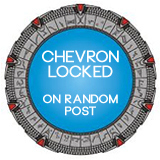 I may have found a source for artwork for my blog (with appropriate attribution – if that’s OK with you?). Keep up the good work and best of luck in Haifa. Thanks for dropping by my blog – glad you like it. I just looked at your recent works post – they are amazing! Keep up the good work, and I wish you all the best for the year ahead. Thanks for following my blog! Happy 2015! Hey there Khana! I’m doing a project where I’m following ten exciting, fresh, and interesting bloggers each day for the month of March 2015, and you’re today’s #2! Feel free to come visit me when you can at http://www.thatssojacob.wordpress.com, and follow if you like what you read. Have a good one!